Machining of stainless steel 316 has the following properties: the corrosion resistance of machining of stainless steel 316 is better than 304 stainless steel, in the pulp and paper production process, has good corrosion resistance. 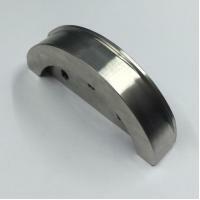 Moreover, machining of stainless steel 316 is also resistant to erosion by oceanic and aggressive industrial atmospheres. 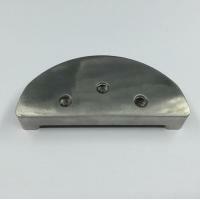 Machining of stainless steel 316 cannot be hardened by heat treatment. 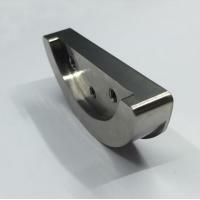 Machining of stainless steel 316 has good weldability. All standard welding methods can be used for welding. In order to obtain the best corrosion resistance, the machining of stainless steel 316 welding section shall be treated with post weld annealing. 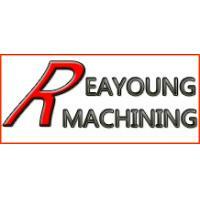 Reayoung Machining Co., Ltd is a professional manufacturer of CNC turning machining stainless steel for OEM parts. And have through the ISO 9001: 2008 quality certification system, our workshop is located in Guangming Shenzhen. 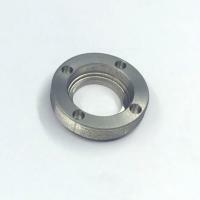 Our CNC workshop covers an area of more than 2600 square meters, which can produces machined stainless steel parts. 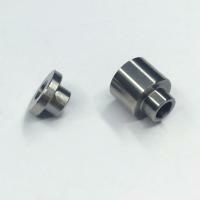 The parts we produce are used in medical, automobile, telecommunications, electronics and other industries. 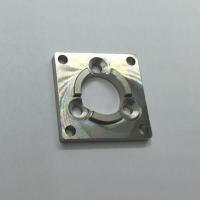 Welcome to contact us if you need CNC machining services. We have variety of precision machining centers that allows us to offer our customers the best prices for producing custom machined parts. Regardless of the size or specification of your order, we have the equipment to do the job right and produce your parts when and how you need them. 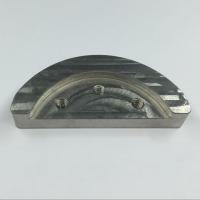 Aluminum 6061, 6063, 6061-T6, 7075, 5052, 2017, 6082, 2024. Steel: Q195, Q215, Q235, 718H, S136, SKD11. 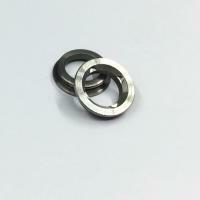 Stainless steel: SUS303, SUS304, (1.4301), SUS316. 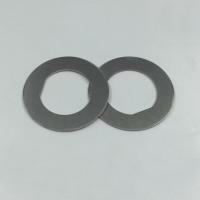 Plastic: Delrin, POM, Teflon, PA, (PA66) PC, PMMA, Ultem, Peek, PEI. 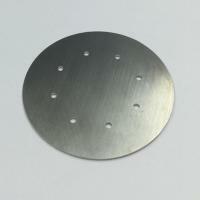 Product surface treatment: anodized (clear, black, blue, yellow, and can also customize a variety of colors). sandblasting, spraying, passivation, laser engraving LOGO, silk screen LOGO. 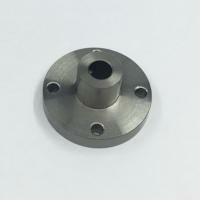 We provide CNC machining prarts that meet the performance, quality, reliability, and safety requirements of our customers. And the design of reasonable detection fixture to ensure more efficient testing. 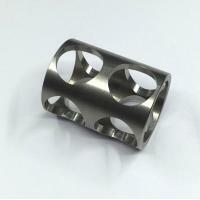 CNC Machining can import your Para-Solid 3D image files, PDF and IGES, STEP or SOLIDWORKS files. Please send me your 3d work and PDF for a quote.